Shout! Factory TV presents Super Sentai! 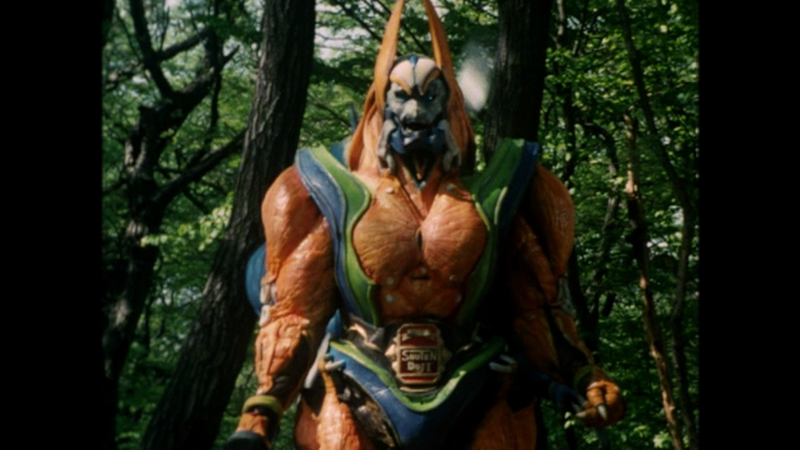 Gingaman must discover the way to use their Kiba Blades to bring back the Starbeasts before their power can be co-opted by the brother Majin Tagredor & Torbador for Daitanix!